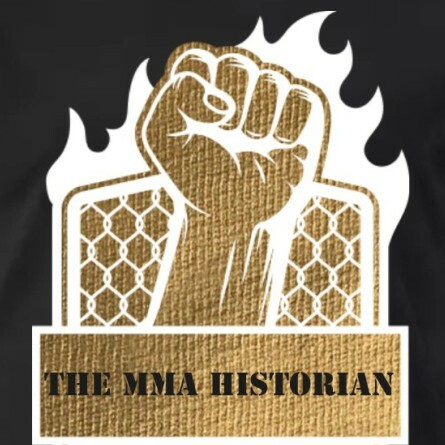 The MMA Historians Podcast | Listen Free on Castbox. Welcome to the channel. 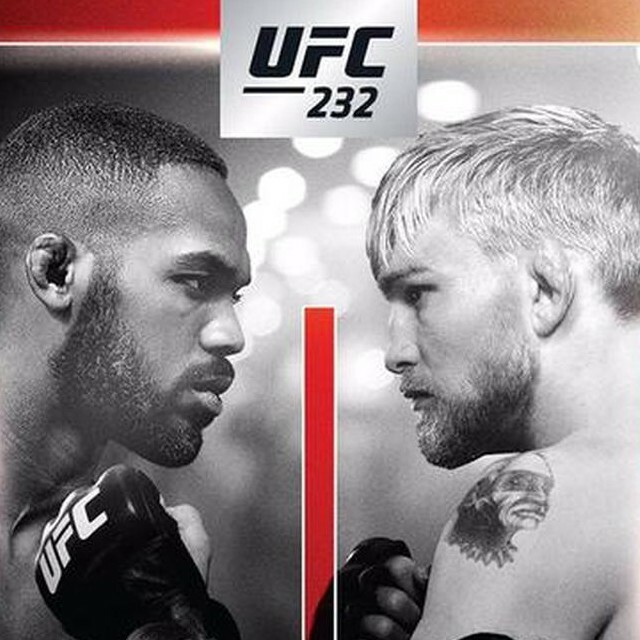 This podcast is going to be mainly MMA news, events, and history. But we will also be talking about world events, the amazing world we live in, and anything else we or you guys might find interesting. Please like and subscribe and we hope you enjoy! for almost daily blogs and other information about us as well as an easier way to get to know us and contact us. We are always looking for guests and people who want to be involved in the podcast; so please don't hesitate to ask.